(Lanka-e-News - 09.Nov.2017, 11.00PM) Access to a dissident website that often publishes articles critical of Sri Lanka's government has been blocked in the country, the portal's administrators said Thursday, as activists expressed alarm over deteriorating press freedom on the island. 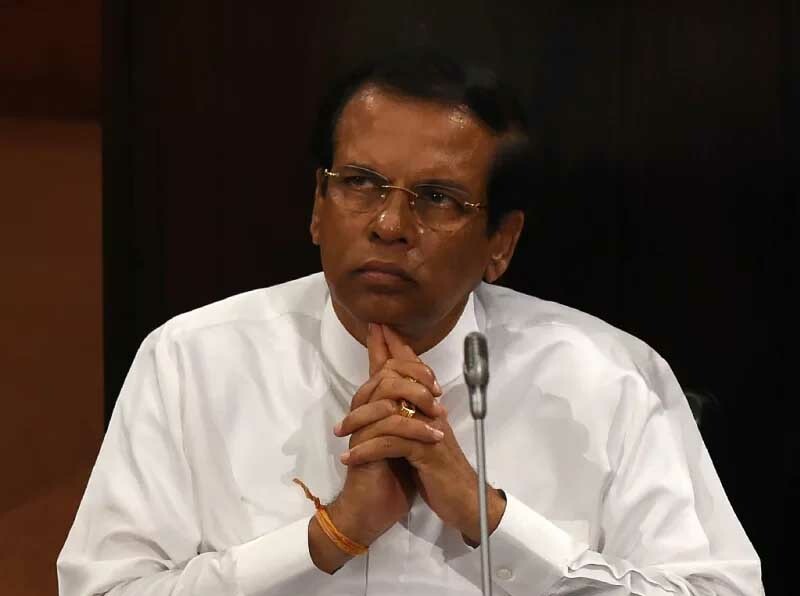 The popular London-based Lanka E News became inaccessible in the country on Thursday, a day after publishing an expose alleging graft within the office of President Maithripala Sirisena in the procurement of state vehicles. A source at a private service provider told AFP that Telecommunications Regulatory Commission (TRC) has ordered internet service providers "to block Lanka E News" across the island, but requested anonymity for fear of repercussions. The website's administrators posted on their home page that readers in Sri Lanka had been blocked from accessing their content. "The TRC which is under the 'good governance President' has ordered ISPs to block people in Sri Lanka accessing our website," the statement read on the Lanka E News website. There was no immediate comment from the commission. The blackout would be the first act of internet censorship by Sirisena, who was elected in 2015 promising an end to draconian government restrictions. A union representing Sri Lankan journalists demanded that access to Lanka E News, respected for decades of dogged investigation into government corruption, be restored, expressing concern about an apparent backward step on press freedoms. "We do not expect this type of behaviour from a government which came to power in January 2015 promising media freedom," the Working Journalists Association of Sri Lanka said in a statement. The dissident website could still be accessed through proxies and their Facebook page, and by internet users abroad. Sirisena ended the censorship and media oppression used widely by his predecessor, strongman president Mahinda Rajapakse, who for a decade in power ordered local internet providers to block anti-government sentiment online. During Rajapakse's tenure, which included the end of the 37-year civil war in 2009, over a dozen Sri Lankan journalists and press staff were killed, and radio and television stations were bombed. Sirisena, who came to power in 2015 with the broad backing of dissidents and progressives, ordered investigations into the disappearance of a Lanka E News cartoonist who disappeared in January 2010 and was thought to have been killed by military intelligence. However, that support has wavered in recent months as Sirisena has accused several news outlets of unfairly targeting him over his failure to deliver on promised reforms and alleged corruption under his administration.